When starting a small business, you face many questions and decisions – the location of your office, what kind of computers should you use, what should your logo look like, what kind of phone system should to adopt – and the list goes on and on. Well, Ooma can help you answer one of those questions. 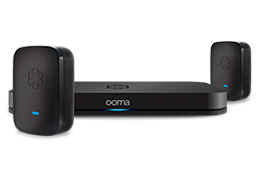 The goal of our Ooma Office business phone system has always been to give small business owners big business functionality at a fraction of the cost, saving valuable time and money without sacrificing quality and value. We are constantly developing new features not available from any other VoIP providers, without compromising quality for our customers. That’s why we were recently featured by Software Advice, a leading provider of detailed reviews, comparisons and research for software buyers, in its blog post Our Favorite On-Premise IP-PBX Systems. So as you start to ponder the many questions surrounding starting your small business, don’t worry about your phone system – leave that up to us at Ooma! Software Advice is the leading provider of detailed reviews, comparisons, and research for software buyers. In the beginning I also have also faced lots of problem how to start a business and mainly i n taking decisions. Personally was also disappointed with that. 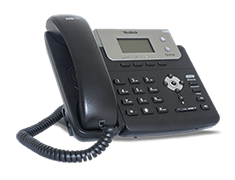 This is the most amazing business phone I am also a service provider of business phone.